TRK Connection, a leading provider of mortgage quality control and origination management solutions, announced it has promoted Colton Hansen to vice president of business development. In this new role, Hansen will be responsible for leading and executing company objectives for sales and marketing campaigns, implementing new technologies, and analyzing new opportunities. 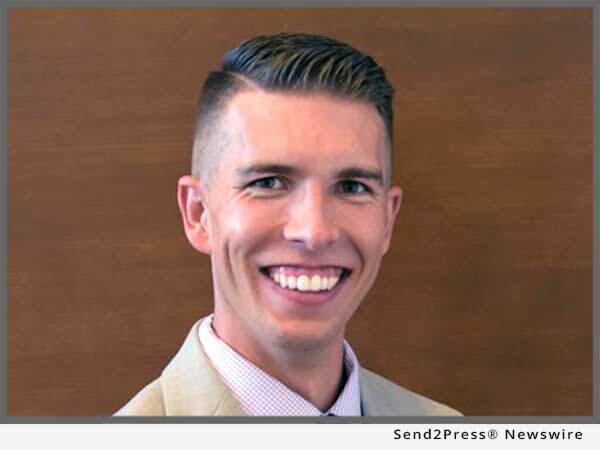 SALT LAKE CITY, Utah /Mortgage and Finance News/ — TRK Connection, a leading provider of mortgage quality control and origination management solutions, announced it has promoted Colton Hansen to vice president of business development. In this new role, Hansen will be responsible for leading and executing company objectives for sales and marketing campaigns, implementing new technologies, and analyzing new opportunities. Prior to TRK, Hansen served as manager of vendor relations for Strategic Services Management (SSM Hub) and worked in a business development capacity for Salt Lake City-based Primary Residential Mortgage, Inc. from 2009 to 2012. He earned his bachelor’s degree in business administration and management from the University of Utah. *Photo Caption: Colton Hansen named VP of Business Development at TRK.